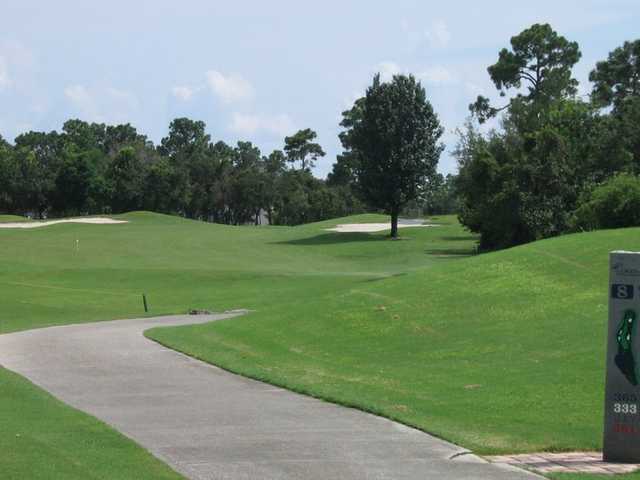 Located north of Orlando, this 18-hole, par 72 course was designed by Lloyd Clifton. 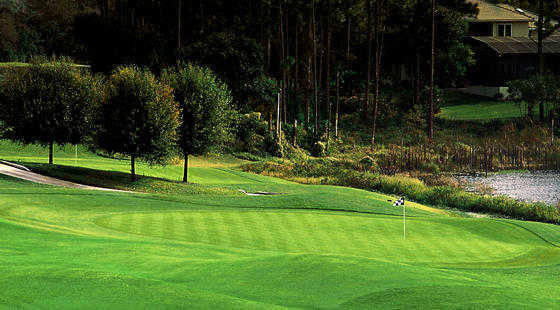 Four star rated in 2004-05 by GOLF DIGEST, the course is part of a vibrant semi-private country club community. 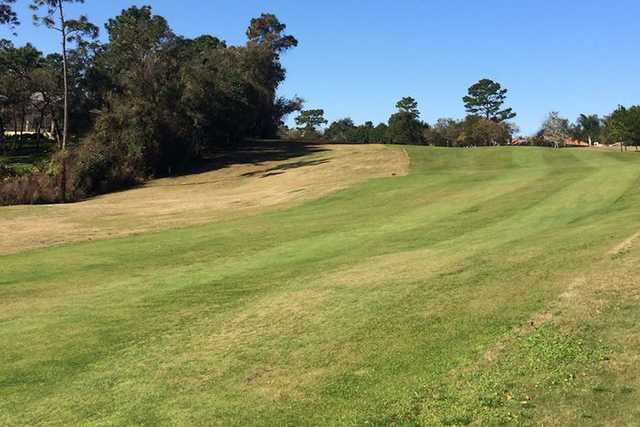 Most holes are set away from the community by a buffer zone of dense woods and vegetation. The setting is more reminiscent of the Carolinas than Central Florida, and The National Audubon Society has certified the habitat as an official bird sanctuary. 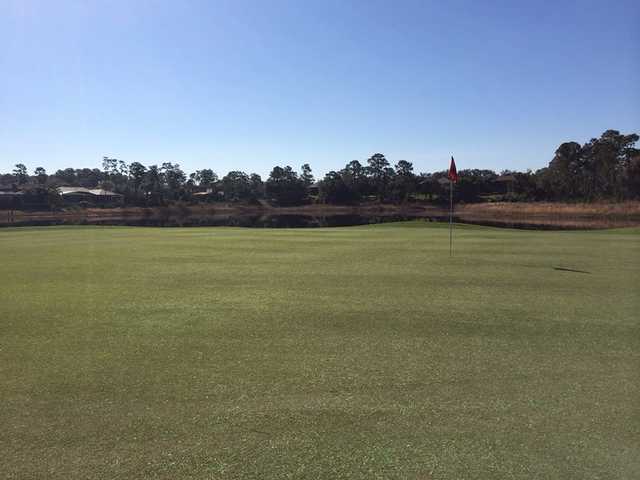 The Carolina feel is strengthened more by lack of water, exemplified in that the course features just one water hazard that comes into play by the 9th and 18th greens. 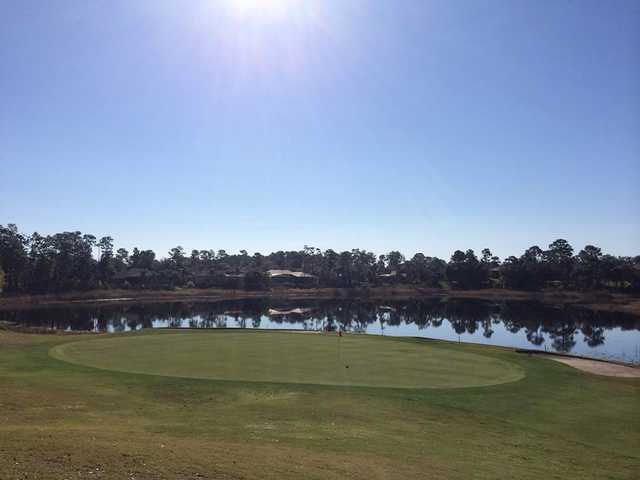 These finishing holes join together and create a beautiful backdrop to the luxurious clubhouse. 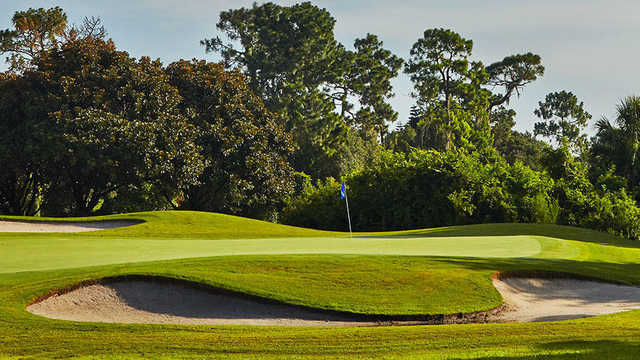 With great course conditions, undulating fairways, and greens that roll true and fast, it's no wonder why DeBary is consistently chosen as a U.S. Open Qualifying site.